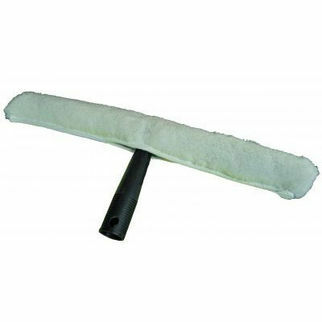 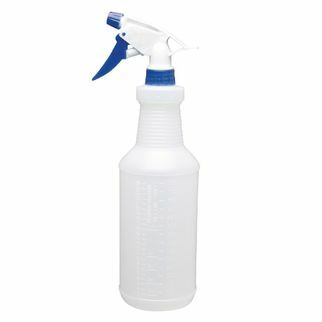 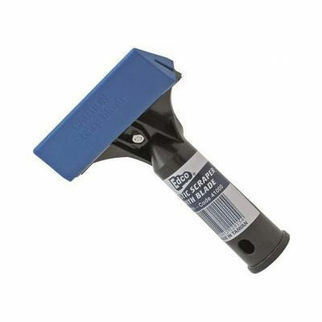 Schnitz Window Cleaning Kit is also available in the following variations of colour or size. 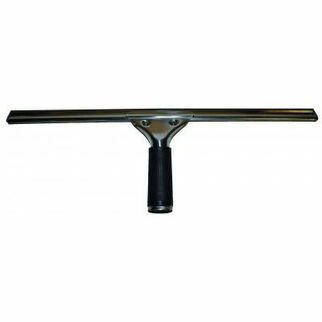 Below are other products that are similar to Schnitz Window Cleaning Kit. 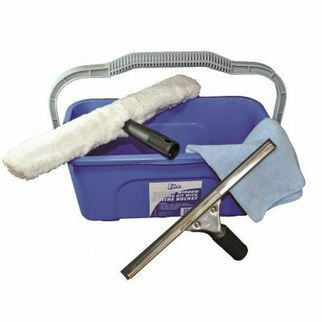 Includes, 350mm window washer, 350mm squeegee, 11L bucket, Microfibre cloth, 5L window wash concentrate and a plastic scraper.